Univeral Pictures has released the first trailer for Johnny English Strikes Again. It’s the third film in the series, with the first being released in 2003 and the 2nd in 2011. Rowan Atkinson plays Johnny English, an MI7 agent, Ben Miller plays Angus Bough, English’s right-hand man from the first film. Emma Thompson plays the British Prime Minister in the film and Olga Kurylenko plays Ophelia. The film is directed by David Kerr with a screenplay by William Davies, whose previous work includes, the past two Johnny English films, Puss in Boots, How to Train Your Dragon and Flushed Away. It’s being produced by Tim Bevan and Eric Fellner who both previously produced Darkest Hour, Victoria & Abdul, Baby Driver, Hail Caesar!, The Danish Girl and The Theory of Everything. Atkinson is also a producer on the film. 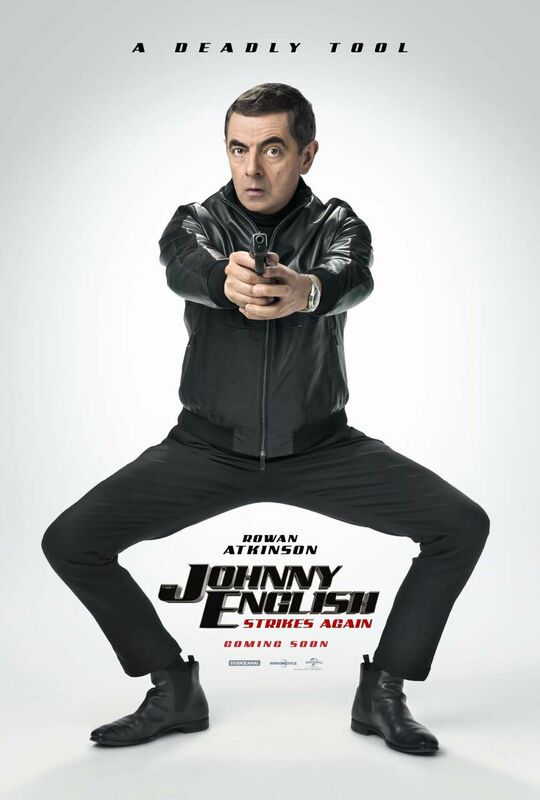 Johnny English Strikes Again is set to release on October 12th, 2018.